Maintains order and security on school property during both normal hours and special school sanctioned events. 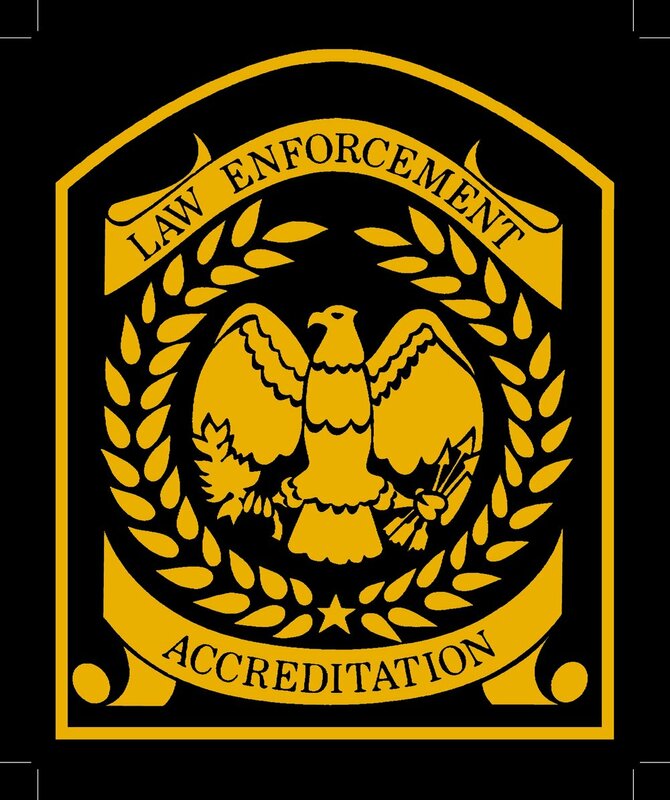 Conducts criminal, non-criminal, and drug investigations in cooperation with school administration. Serves as the school’s safety specialist, a community liaison, and a positive role model for students. Provides professional law enforcement assistance to parents, students, and school administrators.